Catalogue > Cities: maps and sights of cities and villages > 4. 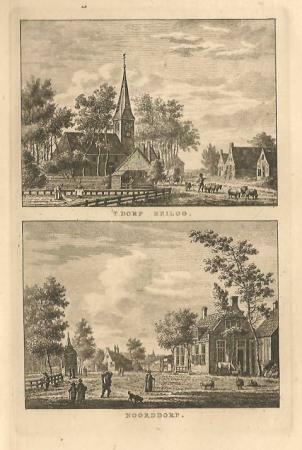 North Holland > HEILOO en NOORDORP. 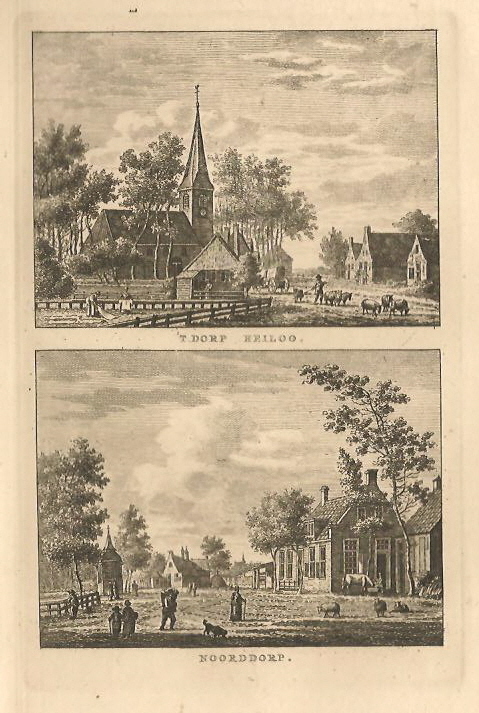 'T DORP HEILOO. / NOORDDORP. Hoogte 17 cm. ; breedte 11 cm.